Happy Faces Face Painting by Patti and Friends has been creating happy faces since 1987 – making us Omaha’s oldest face painting company. 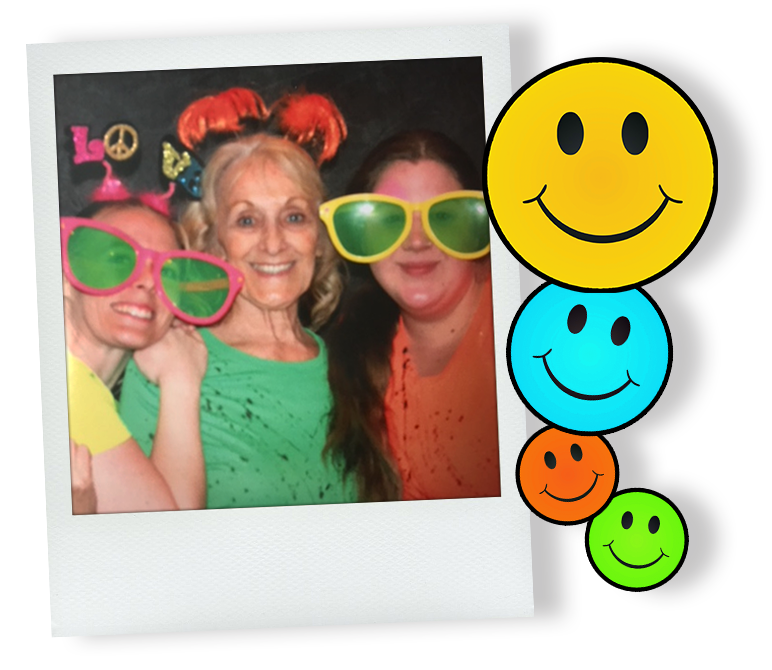 Patti and her friends are experienced face painters that will turn your event into a wave of happy faces – and don’t worry, we use professional, non-toxic and washable paints. Visit our Facebook page for the latest happenings and where we’ll be next!